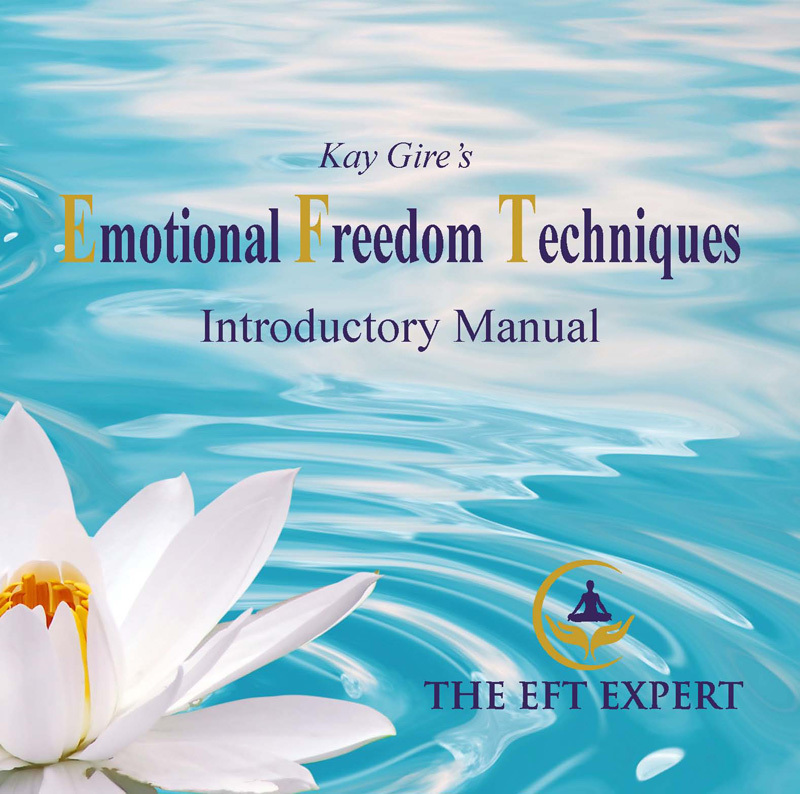 Subscribe to my mailing list and receive a link to your free, high-quality .pdf copy of my Free EFT Introductory Manual. As a subscriber, you'll receive notification of future updates and supplements to the manual and get access to my monthly Newsletter. I respect your privacy, and you may unsubscribe at any time.